Linn is the Event Director of TEDxArendal. In other words; the one in charge of it all. She took on the role as Event Director in 2019, after a strong engagement in TEDxArendal since 2015. Linn has a clear vision for the TEDxArendal event. For the 2019 event she has re-structured the whole TEDxArendal organization. This includes inviting in new people and creating new, dedicated roles for the people & crew. She has the personal qualities to build great teams and recognizes the importance of building personal and sustainable engagement amongst the people involved. Her vision is to create a sustainable organization where all people involved can let their creative and professional abilities grow. Linn has great experience with organising big teams and big events. 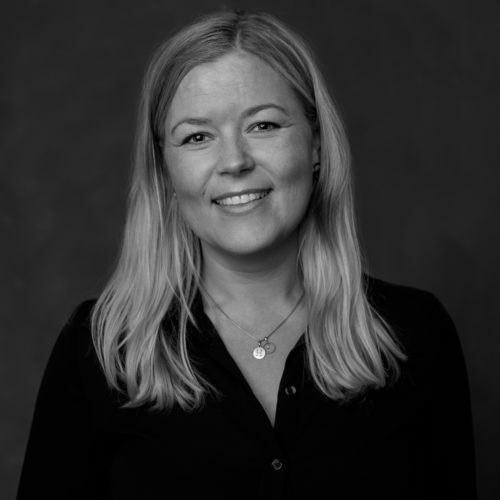 Amongst others through her role in Arendalsuka, one of Norway’s biggest events and as project manager for the sponsorship between Aker Solutions and the Norwegian Ski Federation. With a Bachelor in innovation & Business development and a Master of Business Administration (MBA), Linn represent part of our TEDxArendal target group, young professionals with higher education.